The Best Gardens Start with the Services offered by Altiere's & CBS Topsoil! 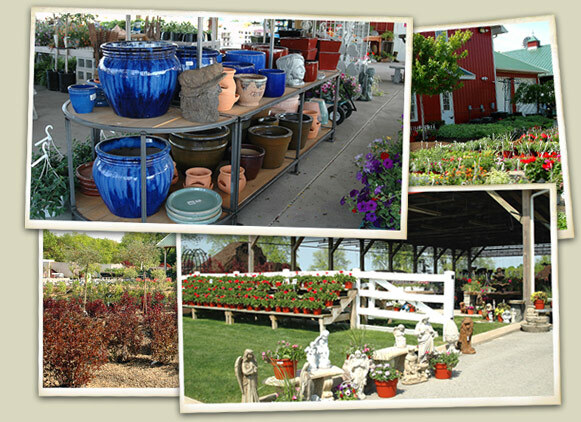 Altiere’s Home and Garden provides all the floral and garden products you need to get inspired. We carry everything from fresh-cut flowers, shrubs and vegetables; to accessories like flowerpots, planters, fertilizer and topsoil. Whether you want to give your backyard a complete makeover or simply spruce things up for a weekend party, our staff can help you create a look and feel that suits your lifestyle. We also have a unique gift shop that where you can find a great housewarming present, party favor or something special for yourself.